Rolling multiple debts into one monthly payment sounds easier, right? But what’s the catch with a debt consolidation loan? Sinking under the weight of loans? It can be all too easy to succumb to the advertisements that offer to roll your debts into one debt consolidation loan. One monthly payment sounds much easier than robbing Peter to pay Paul – but it’s important to be aware of the good, the bad and the ugly when it comes to debt consolidation. What are the advantages and disadvantages of a debt consolidation loan? The “good” side of debt consolidation in the form of a personal loan, for some people, is the ability to transfer any existing debt into one easily managed loan. There is also the benefit that your debt will eventually get paid off. On the other hand, a debt consolidation loan can be wrong in the wrong hands. The “ugly” side of this form of dealing with debt is, upon being freed of existing hire purchases and maxed out credit card balances, some go on top rack up even more debt. This leaves them in a worse financial position than before they entered into the debt consolidation loan. You can generally borrow any amount you like, as long as you can demonstrate an ability to repay. You can usually set a term for the debt consolidation loan, ranging from one month to up to 10 years. Because the debt consolidation loan amount is fixed, it prevents you adding to it via impulse purchases. You have the certainty of a regular repayment amount and interest rate if you choose a fixed-rate option for your debt consolidation loan. By the end of the debt consolidation term, your debt should be fully paid off. You must meet your debt consolidation loan repayment obligations regularly. If you don’t cancel your credit and store cards after the debt consolidation, you risk running up even more debt. 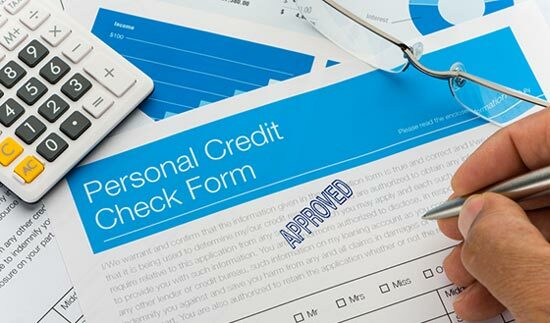 It can be a convenient source of unsecured credit. You won’t pay any interest if you’re repaying in full, during a set timeframe specified by your financial institution. Credit cards can represent a temptation to overspend continually, going against the intent to use debt consolidation to become debt-free. Get advice on the consolidation loan contract from someone other than the lender before you sign it. Check for any other fees that may be charged by the provider. What does each form of debt consolidation cost? 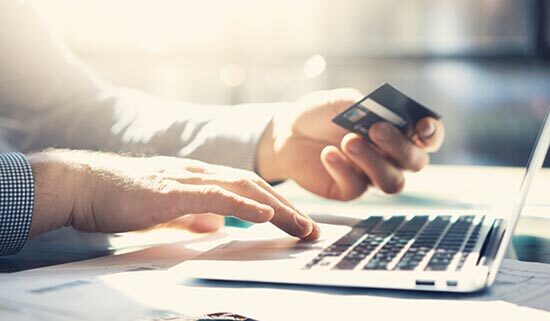 Interest rates between personal loans and credit cards are broadly similar; you can have a look at the options available on the market by checking Canstar’s personal loans star ratings report and comparing this with our credit card report. As such, it really does come down to weighing up the pros and cons of debt consolidation methods, as they apply to your personal situation. And of course shop around for a good-value product – whether personal loan or credit card, the difference between the minimum and maximum rates on offer is substantial.